Imfuna, maker of property inventory and inspection software, has been named one of the world's Top 100 Proptech Brands by Onalytica. Proptech is a recent term that refers to technology that is created to improve and advance the property market. Onalytica' PageRank based methodology has analysed 90 days' worth of data, which included over 17,000 tweets and 'takes into account the number and quality of contextual references that a user receives', as well as engagement, number of tweets, number of followers, and the number of times the brand appears in a Twitter list. Imfuna was joined on the Top 100 Proptech Brands list by integration partner Fixflo, makers of property repair management software. The top scorer on the Top 100 Proptech Brands list was RICS. 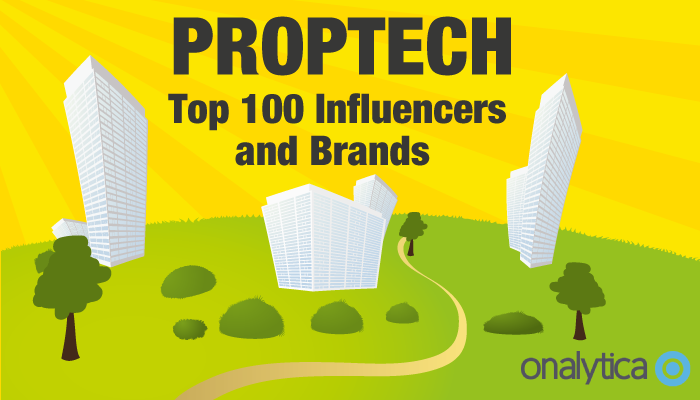 Global proptech individuals, referred to by the report as 'influencers', were also compiled into a Top 100 list by Onalytica. Topping the list was Dan Hughes (director, data and information product management at RICS, @PropertyDanH), James Dearsley (founder of the Digital Marketing Bureau, www.jamesdearsley.co.uk/, @jamesdearsley), and Jonas Haberkorn (business development director Europe at Propteq, founder of Gewerbe-Quadrat, @JonasHaberkorn). Imfuna’s property management software was one of the early names in the proptech movement, starting in San Francisco in 2009. 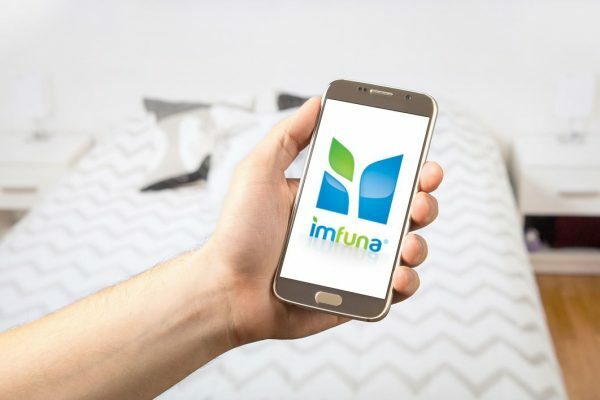 Users can use one of Imfuna’s apps to document property information with photos and voice notes; inspections are enhanced by flagged repairs, which can note the trade and cost of those repairs, all within multiple layers of detail. 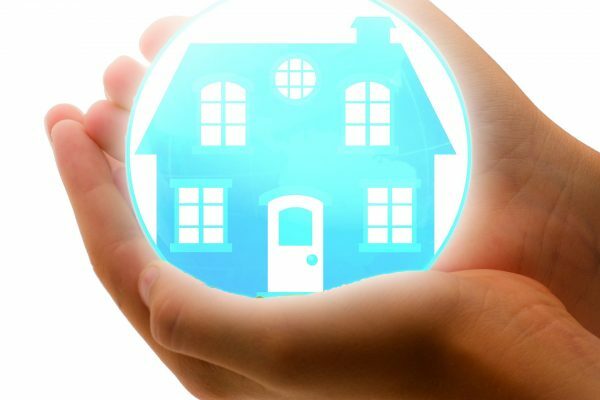 Imfuna's property inspection apps are complemented by an easy-to-use online report publisher which allows users to edit and arrange inspection details into a PDF document that can be shared online. Only want to comment that you have a very nice web site, I enjoy the style, it really stands out.